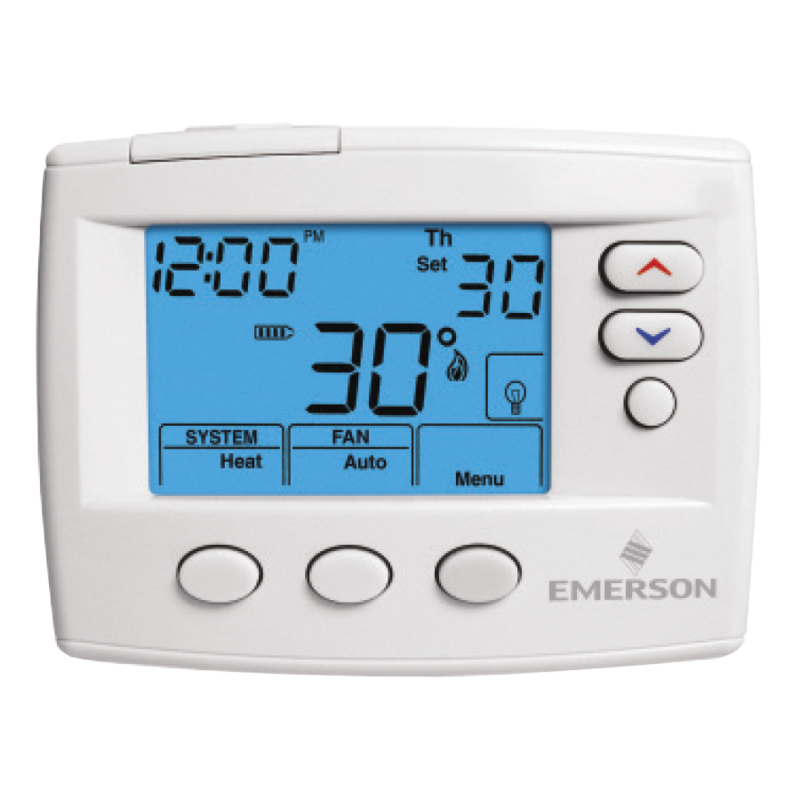 White Rodgers / Emerson Controls - Westaflex "
The Emerson™White Rodgers IF97-1277 is nick named “ Big Blue™ Touchscreen. 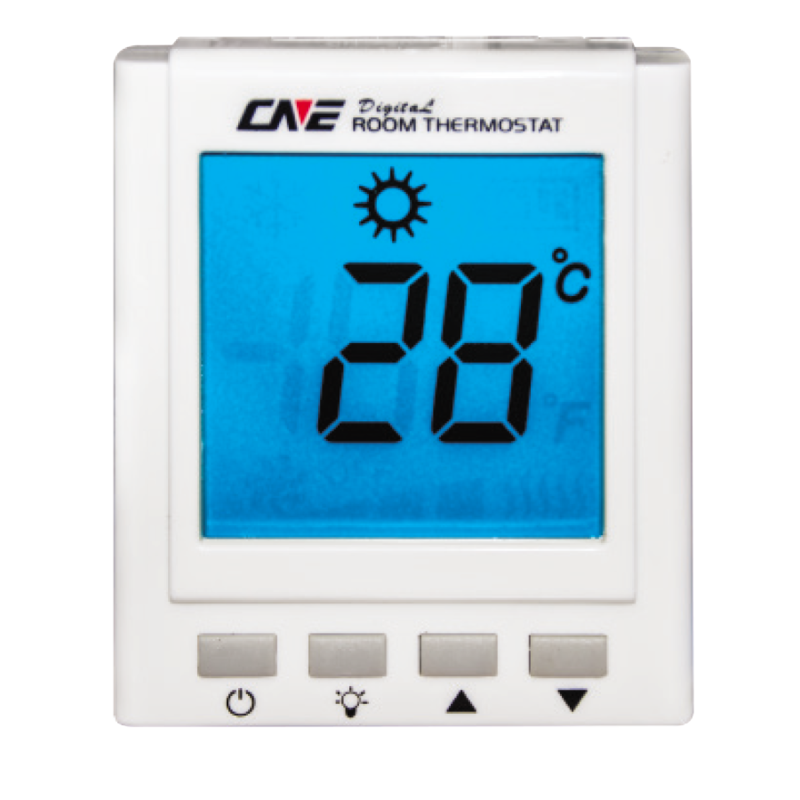 The CNE Digital Electronic is an easy to operate manual Thermostat, presented with a 60 cm digital screen which changes to Blue with the operation of any button. 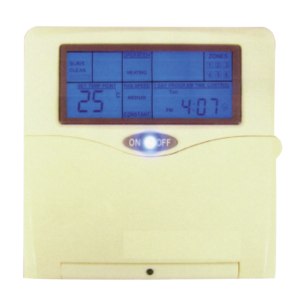 The large display makes it very easy to read from a distance and has a positive “OFF” button. Indicates when calling for heat and also has a low battery indication. 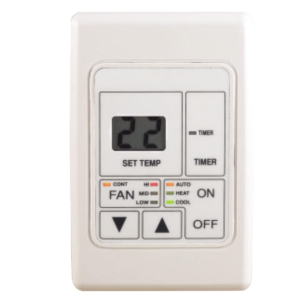 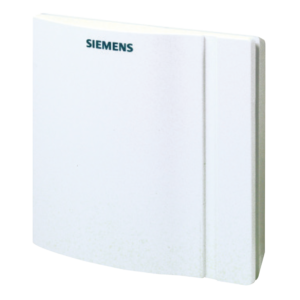 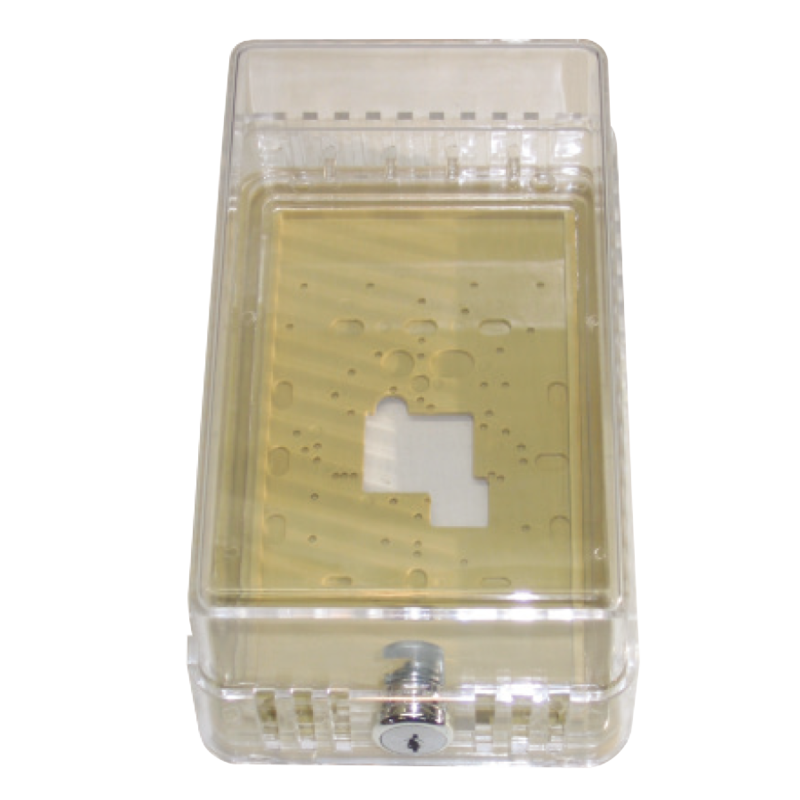 White Rodgers Thermostat guards are available in two models (small & large version) that will protect the thermostats in most applications.